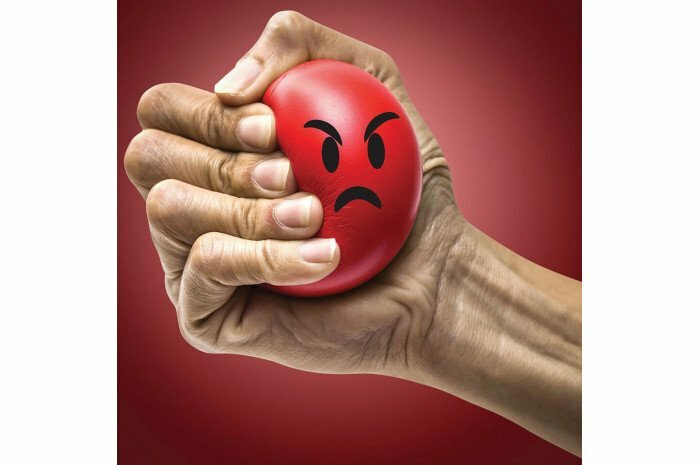 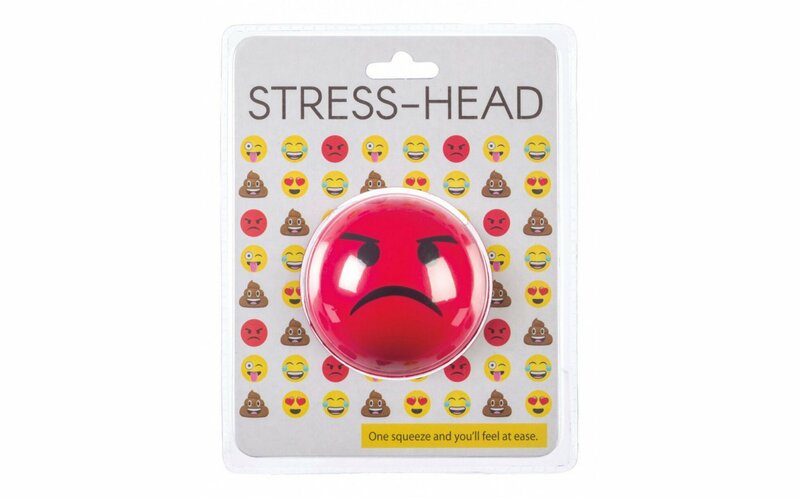 This squeeze ball is for moments of anger when firm resistance is needed. 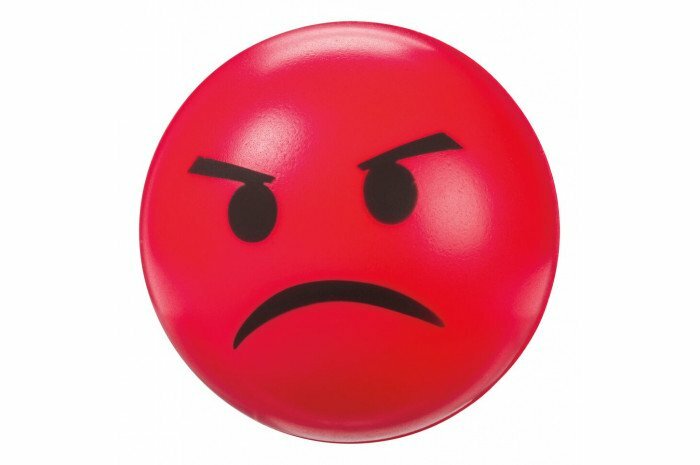 Bright red, angry face and firm feel. 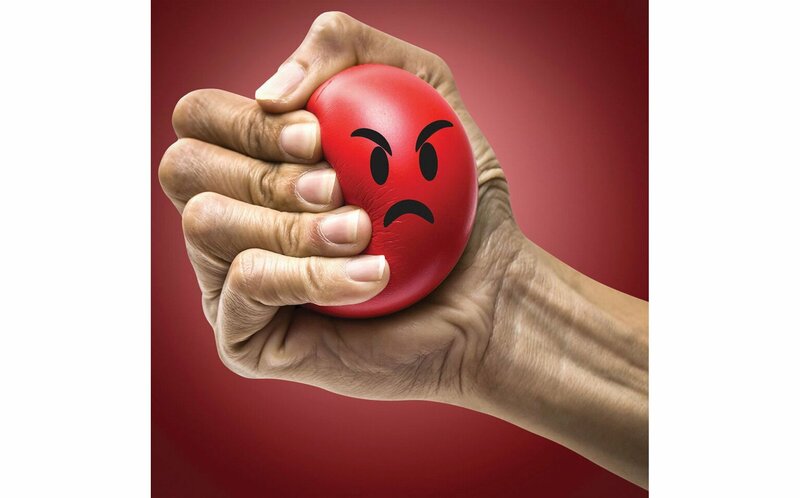 One squeeze and you'll feel at ease. 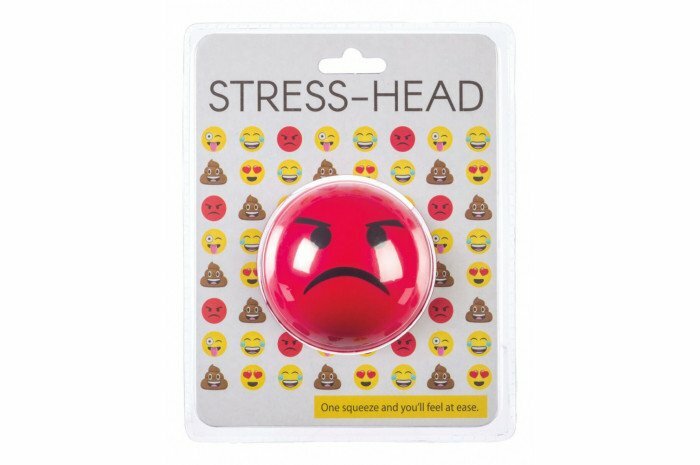 Individually packaged, makes a not-so subtle gift! 2.5" in diameter.